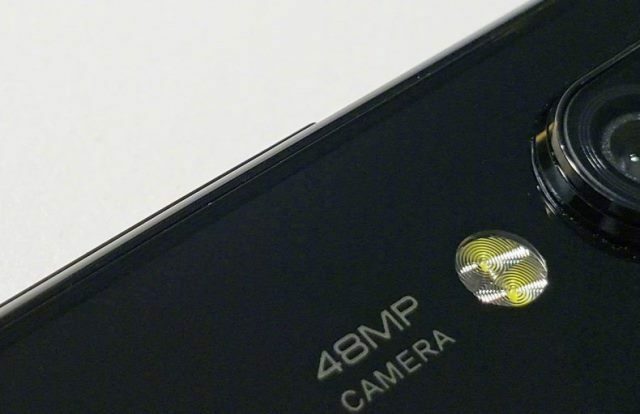 Xiaomi could be the first to launch a smartphone with a 48-megapixel camera. Earlier this year, Sony and Samsung unveiled their own 48-megapixel sensors, thus breaking the 41-megapixel record set by Nokia. Xiaomi President Lin Bin shared a close-up photo of what appears to a phone with a 48-megapixel camera plus dual LED flash. It’s unclear how many lenses it has, but it is safe to assume that the camera is positioned at the top left corner of the device. The phone is expected to be launched in January.